Retailers and manufacturers are predicting Brits might ditch the traditional Easter roast for a barbecue dish because of the mild weather. The UK is Europe’s leading barbecue nation; in fact, outdoor dining is our number one summer leisure activity according to National Barbecue Week. 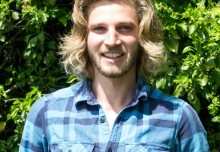 Paul said: “Barbecuing is hugely popular in the UK, but it has changed. 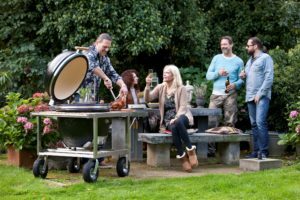 Forget the image of a man in an apron burning some burgers on a grill, charcoal barbecues have evolved in technology and many of the leading ranges out there now offer oven barbecues, where you can slow cook, bake, smoke and roast.